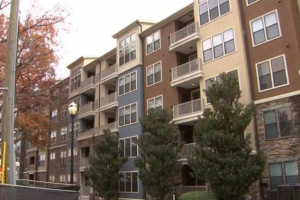 According to The AJC, two women were robbed in separate incidents “at the Brookwood Valley Apartments in Buckhead” on November 7, 2018. The robberies raise grave questions about apartment complex security measures and what property managers are doing to protect tenants. Victims of Atlanta Apartment Assault or Injury: What Are My Legal Options for Justice and Compensation?